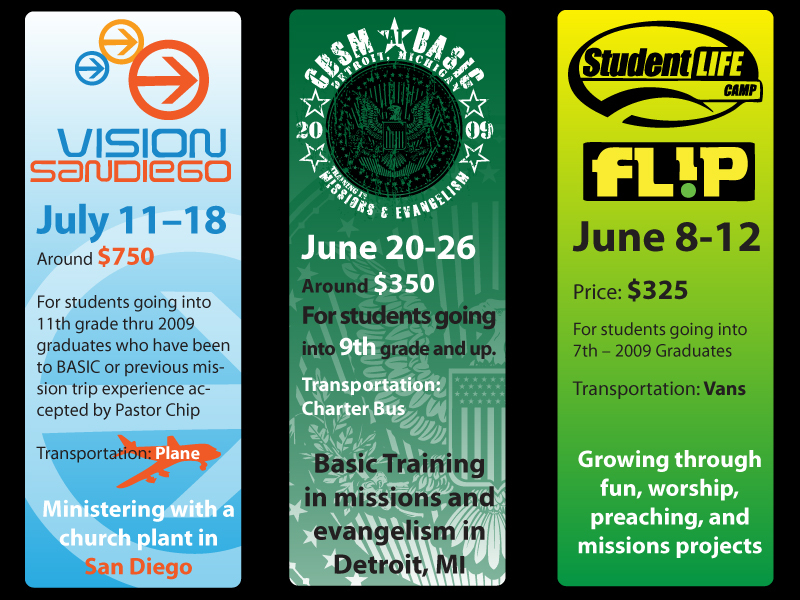 Not only is this my personal testimony of our mission trip to San Diego, CA…but this is also my thoughts about the 3 mission trips we took over the summer (we took about 85 students in all on mission). I wanted a strong wrap-up for our students to understand why did all of the mission trips, what all we accomplished, and how we can use them for our student ministry here locally. So I took a few extra minutes right after all of our students talked about their testimonies, and I challenged them from the book of Acts about how to be a church student ministry who is passionate about Christ, who is equipped with the gospel, and who is willing to live a radical life to reach the lost.